We would like to thank and acknowledge our partners in making and distributing After the Last River. 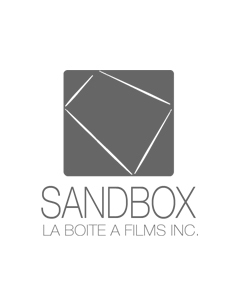 Special thanks to associate producers Sandbox for their early support of the film. Our distributor Indiecan set up a successful theatrical run across Canada. York University was integral to the film's journey, nurturing it from student short to the completed film today. 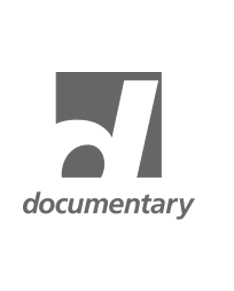 After the Last River is currently airing on CBC's documentary Channel. 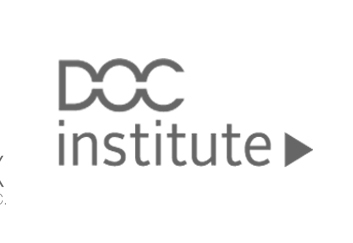 We'd also like to thank DOC Institute, Wildlands League, and Inspirit for help organizing screenings and contributing to our impact nationally. Do you work with an institution, NGO or private organization that would like to help change the conversation about indigenous rights in Canada? Please contact us via the form below to set up a help us on our impact campaign or contact the filmmakers about how we could work together. If you wish to watch the film, or set up one screening, please go to the page screenings.